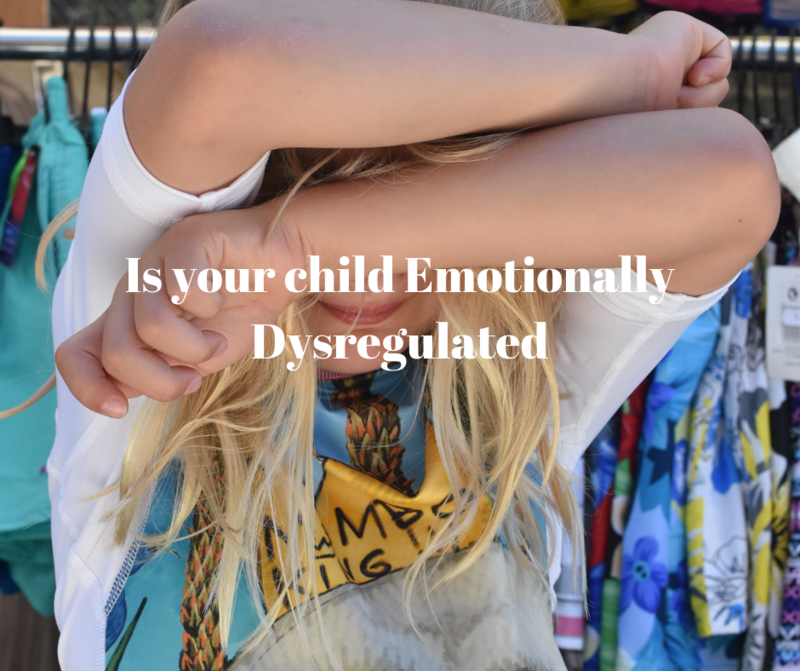 Is your child Emotionally Dysregulated? HomeIs your child Emotionally Dysregulated? 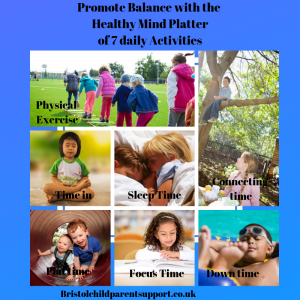 Is your dysregulated right now, are they having many tantrums for hours and feel that there are no triggers? Are they up and down in their moods and never seem to be calm? Are they fidgety and distracted? Some of this types of behaviour may be normal. Therapists often use this term for a wider set of behaviours that are developmentally inappropriate rather than a labelling them with a particular disorder, why? Did you know that Children are not born with the capacity for self-control? This means that their brains are developing this capacity up until the age of 25. Children, therefore, struggle to regulate naturally and its normal to expect this sort of behaviuor from 18 months up to 3. Some children may continue into school age and beyond and this may be why you are seeking help now. Self-regulation is the capacity to manage your emotions and behaviour in accordance with the demands of the situation. It includes being able to read others emotions and have the capacity to calm/self soothe when you get upset or be flexible to a change in an expectation or routine. It starts fairly quickly from birth. Children don’t have the capacity to manage big feelings until the age of four onwards, so hold that in mind when you get fed up with your three-year-old. A baby’s first emotional experience comes from you. Your baby experiences strong feelings and sensations and can’t understand what is going on, you help him by trying to understand him, by comforting him and explaining those feelings for him. You must be tired or oh, you must be hungry, by mirroring their feelings you are helping them to feel contained and understood. You soothe the baby so they can calm down and relax. Sometimes they start to learn to do this for themselves, this is what we mean by self- soothing/regulation. This is a process that continues for a long time ( up until 25) and helps your child feel safe and secure. In the architecture of the brain, interconnections can be fixed in their higher/rational mind (these are neurons trying to fix). When we develop the capacity in our higher mind, we can think, reflect, understand and manage our emotions. Why do some children struggle? Many parents unitionally prevent their children from learning to self regulate. They may give in to tantrums or work overtime to soothe their children when they get upset and act out. When do I need to be worried if my child is presenting as Dysregulated? Remember your child is presenting with distress, they need limits as well as understanding and ideas to calm down. 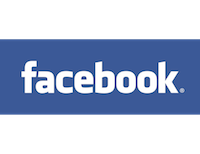 Children who present in this way are operating from their “lower downstairs brain” ( Limbic and Reptilian Brains ) this means they will need to learn ways to calm down this system in combination with consequence. Seek help if you are struggling and contact me for a consultation.